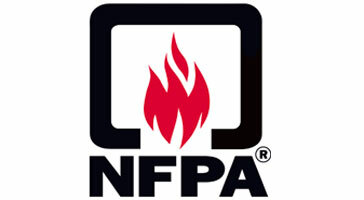 NFPA 13 relates to the installation of sprinkler systems. 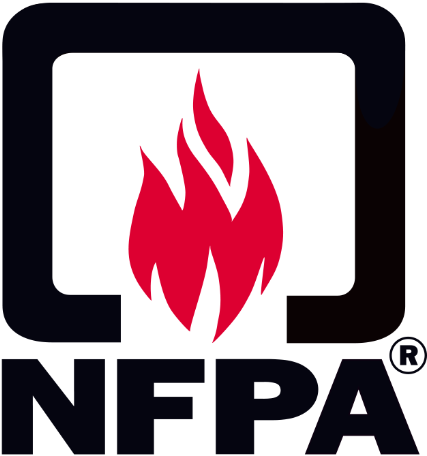 NFPA 13 presents clear, precise rules for sprinkler systems, from design to installation, and for all hazards. Installation criteria to meet special architectural needs. Full specifications for storage facilities. A section presenting the fundamentals of residential sprinkler installation. A special section for the design of protective measures relating to specific hazards. Tables for the choice of ESFR sprinklers. 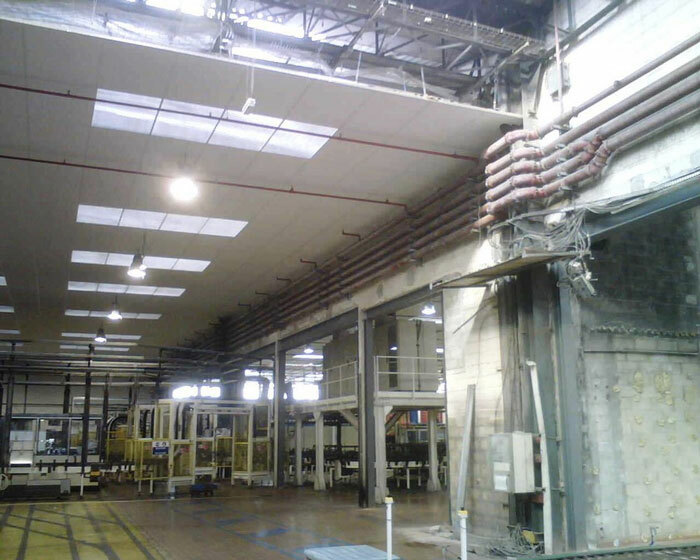 Check out some of the projects conducted by Cyrus Industrie in line with NFPA 13.